IT bellwether Infosys on Thursday said it has opened Technology and Innovation Hub in Hartford, which will serve as the global Hub for the company's InsurTech and HealthTech efforts. 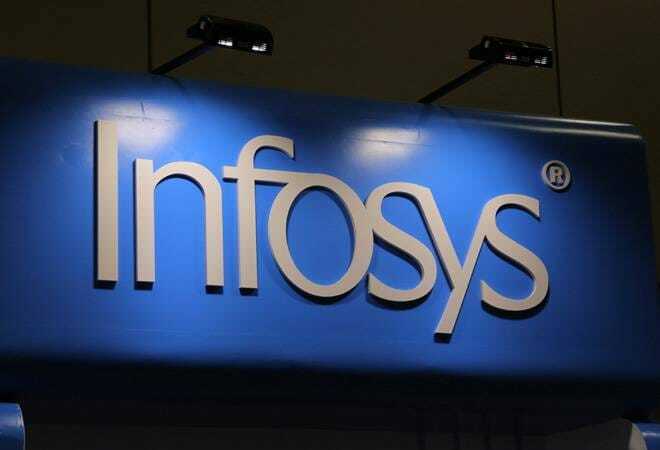 "The company has hired more than 7,000 American workers in the last 18 months as part of its ongoing commitment to accelerate the pace of digital innovation for American enterprises," Infosys said in a filing to the Bombay Stock Exchange. The Hartford Hub, located at 225 Asylum Street in the Goodwin Square Building, will help Infosys work more closely with its clients in the region, the company said in the filing. Commenting on the development, Infosys COO U.B. Pravin Rao said, "The inauguration of our Hartford Technology and Innovation Hub is an important milestone in our ongoing efforts to help American enterprises revitalize their core businesses." Rao said that this Hub, along with five other hubs around the country, will help us to seamlessly collaborate with our clients to develop agile, cross-functional digital solutions to today's most pressing business needs. The Bengaluru-based company is already setting up similar hubs in the US - its largest market - and expects to hire 10,000 local workers by 2019. Last month, the IT major announced that it would set up three innovation hubs in Australia and create 1,200 jobs in the country by 2020. Infosys had said this approach provides the company with a strong foundation to meet rising demand for expertise in areas like machine learning, artificial intelligence (AI), user experience, cybersecurity, digital platforms, big data and cloud. These are part of Infosys' pronged strategy of focussing on stabilising the company's business in 2018-19, build momentum next year, followed by acceleration in 2020-21. In the bear dominated session, Infosys shares fell 13.25 points, or 1.94 per cent, to close at Rs 668.20 apiece on the BSE.